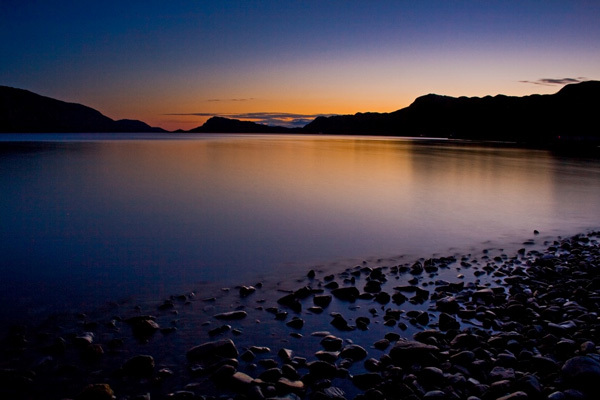 Knoydart House is a stunning Conde Nast and Alastair Sawdays Special Place to Stay with large outdoor floodlit hot tub overlooking Loch Nevis. 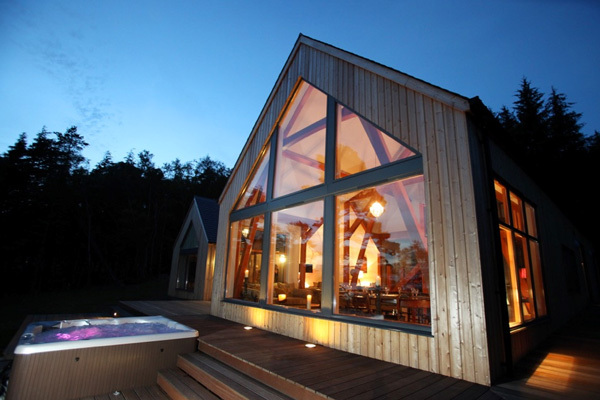 A private luxury holiday house with in an extraordinary private loch side location with wraparound decking, set in gorgeous private grounds. 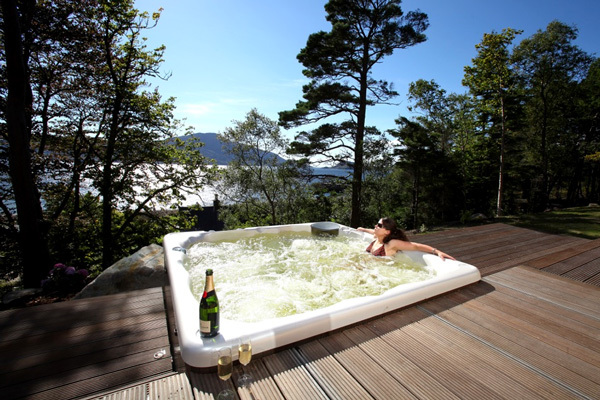 Sleeps up to 10 guests with one of the best hot tub views in Scotland. 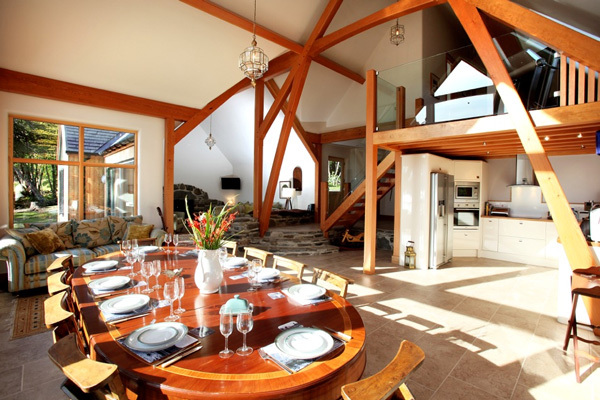 Gorgeous antique furnishings and breathtaking 180 degree views. 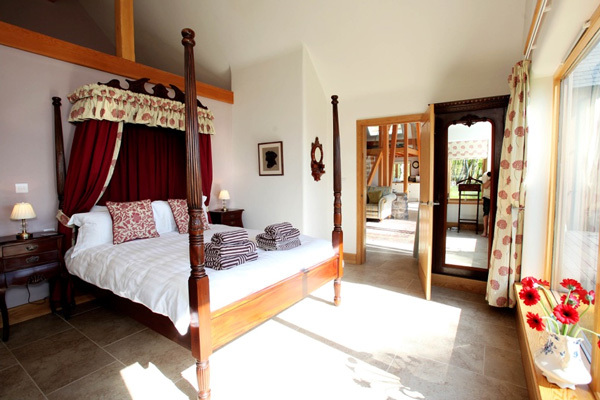 Breakfast-in-bed views to die for from the four poster, memory foam mattress, crisp white linen, organic toiletries,free wifi, antique dining table, Bose sound dock and Freesat TV.